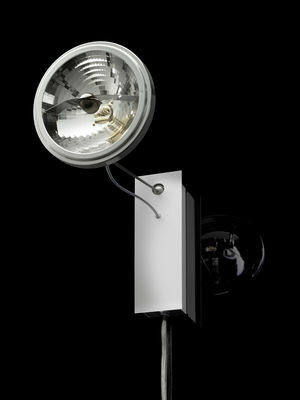 This wall lamp is made of stainless steel and aluminium. The lamp is adjustable via two ball-joints. 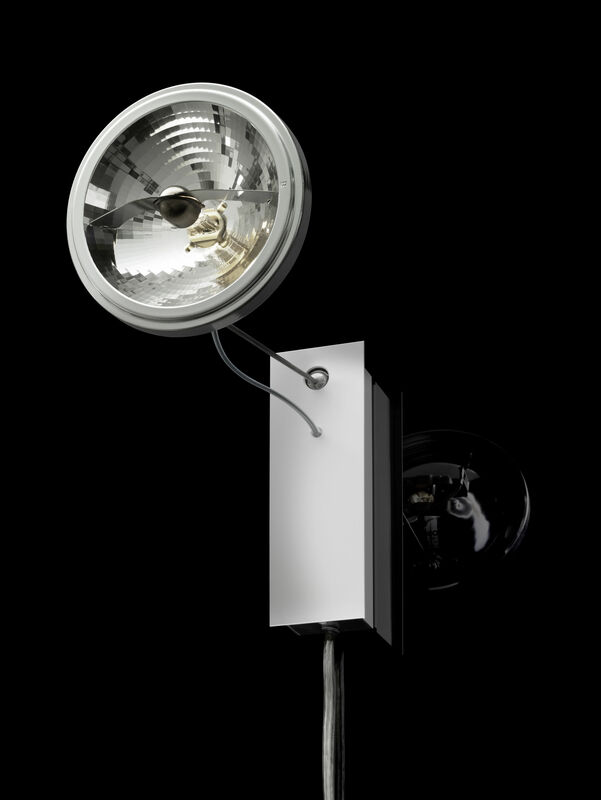 The lamp is delivered with bulb and integrated electronic transformer. For assembly on wall outlet.